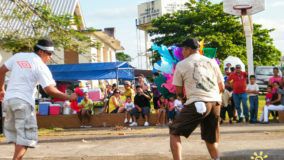 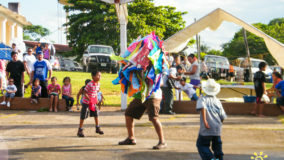 The Hog Head or Cabeza Del Cochino is one of the liveliest traditions in the Mestizo culture that is still practiced today. 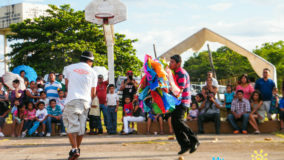 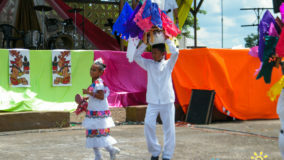 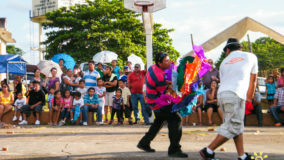 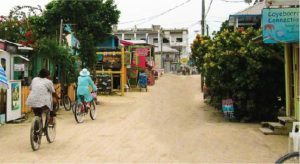 The tradition of the Cabeza Del Cochino is that it is held at a festival as a sign of a productive year. 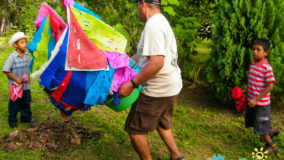 The hog’s head signifies wealth and health for the family that is giving the offering. 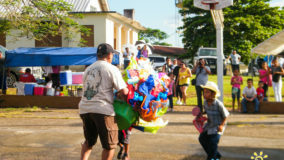 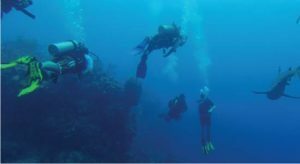 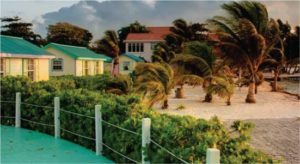 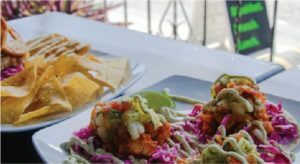 This tradition is still practiced today in several villages in the Northern District of Belize and is done using the same simple ways as their ancestors did before. 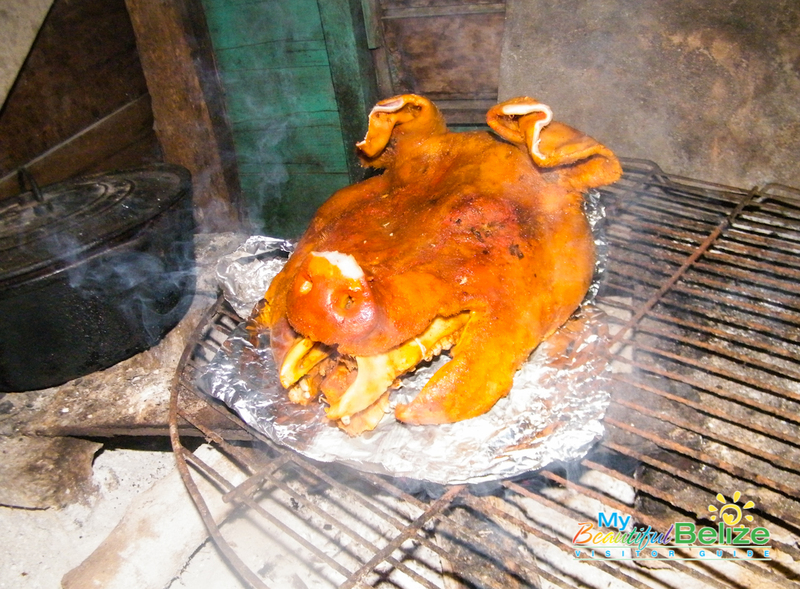 The head of the hog is usually bought at the farmers market, then cleaned and seasoned to taste. 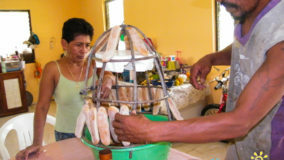 It is then wrapped in plantain leaves and secured with the veins of plantain stems. 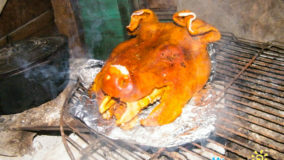 The hogs head is placed in a large cast iron pot known as “el caldero” and placed over a fire hearth. 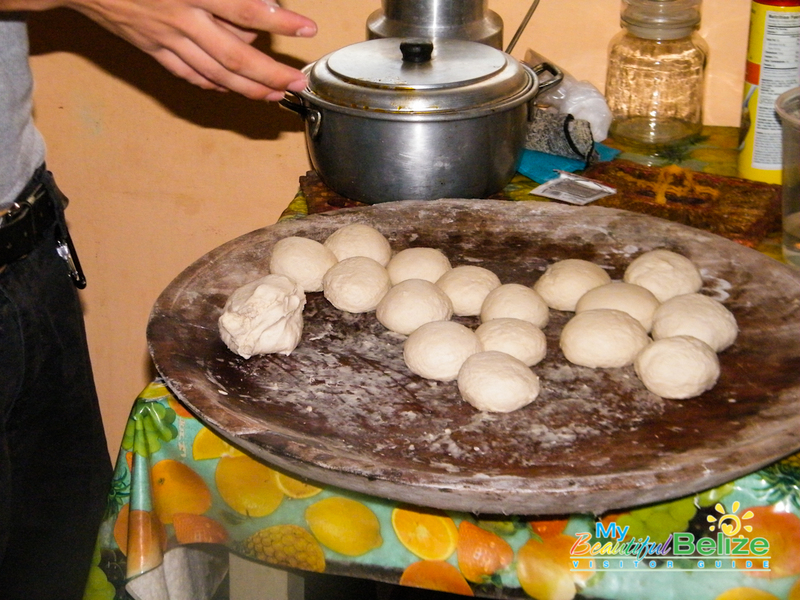 Some people have adapted to the modern ways of baking in an oven with all the traditional fixings, but to ensure the consistency that has been passed on from one generation to another, the best way is still via the fire hearth. 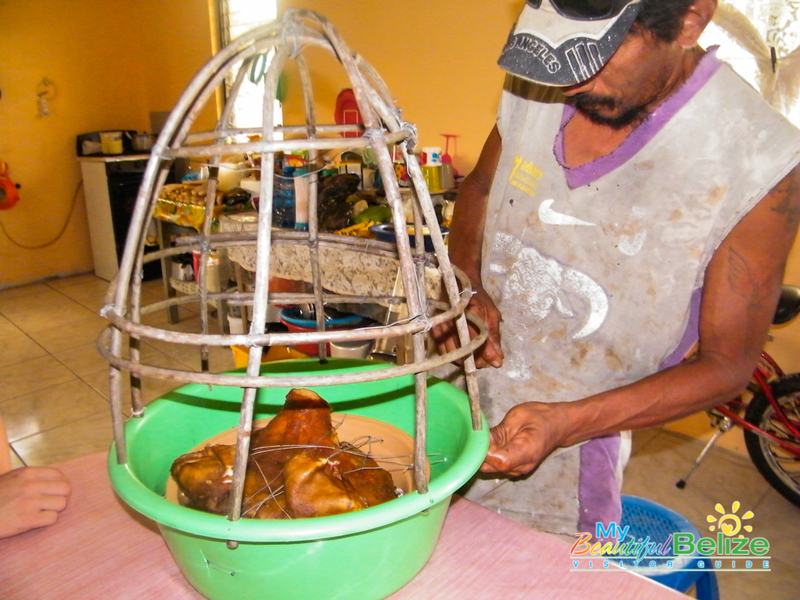 Once the head is cooked, it is removed from the pot and the plantain leaves are taken off. 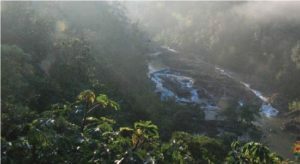 The head is then roasted over the fire for half an hour to ensure that the brains are cooked properly. 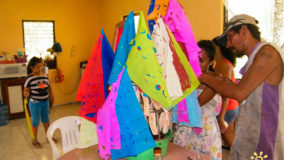 While all the cooking is going on, flags are also being made to decorate the hogs head. 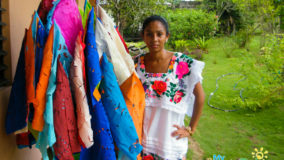 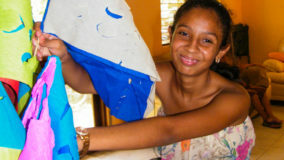 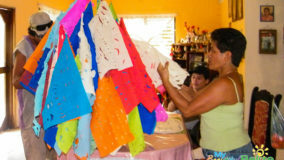 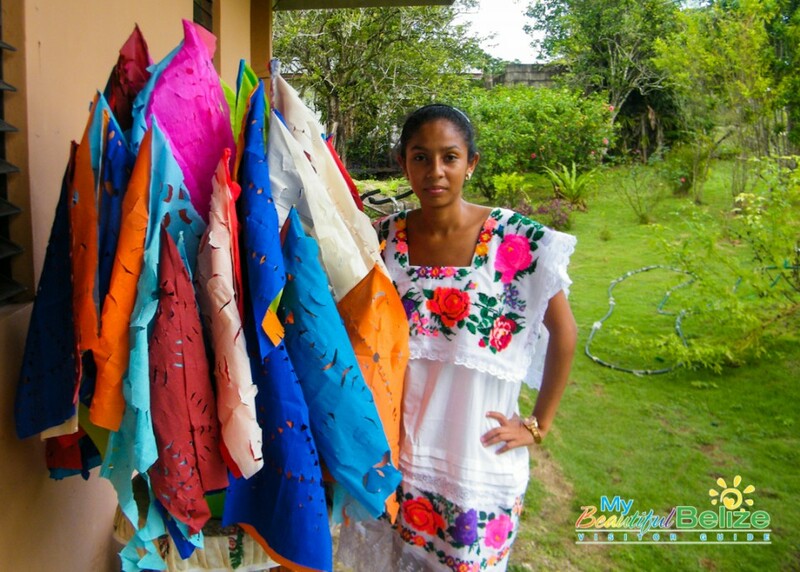 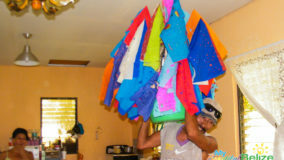 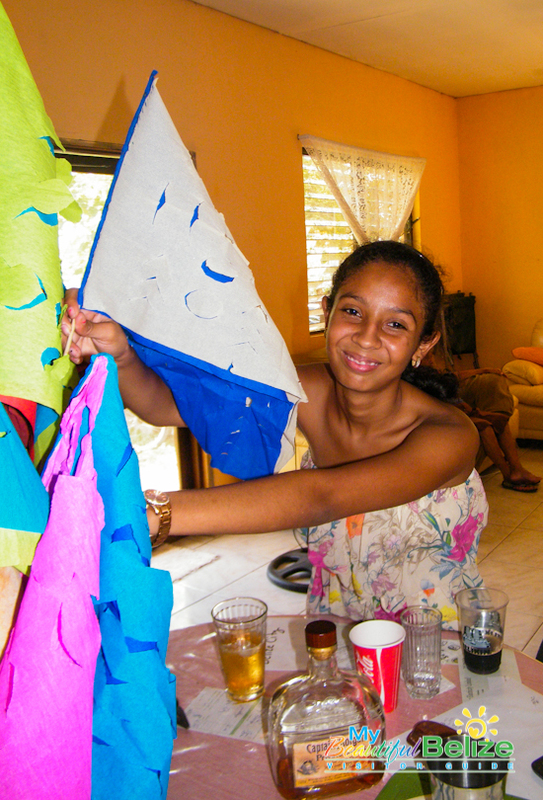 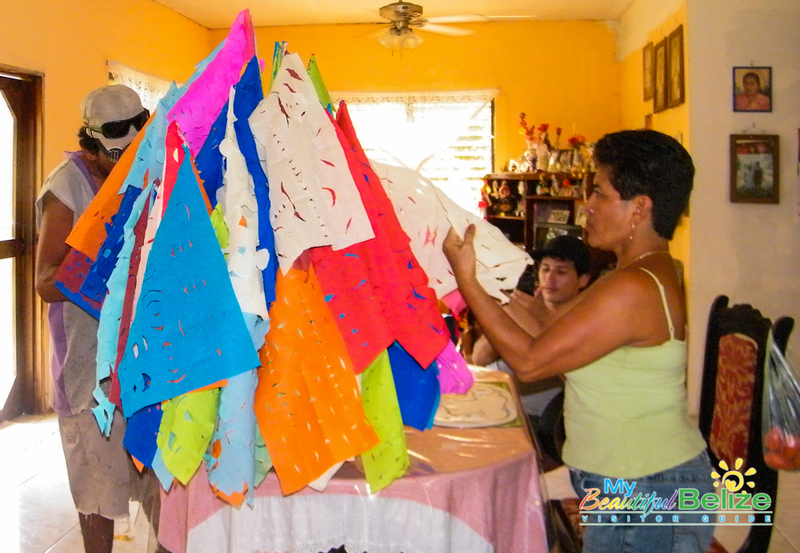 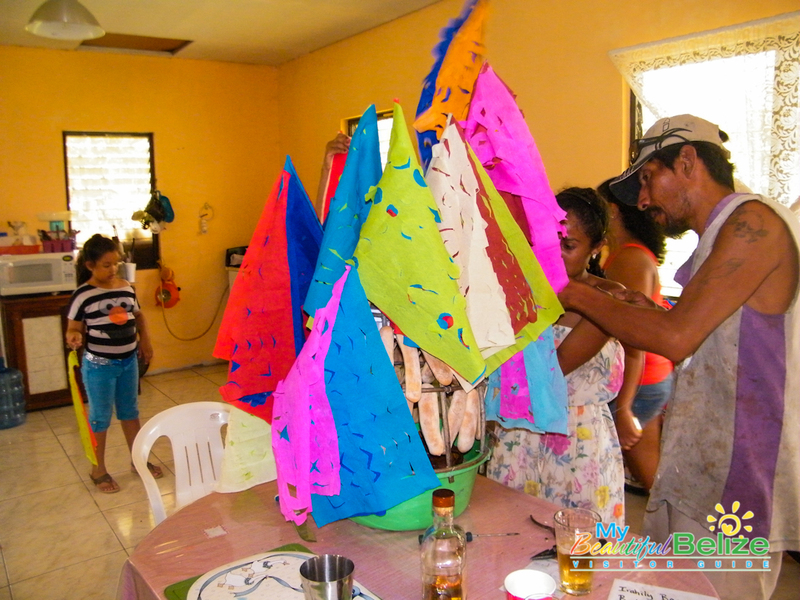 The flags are traditionally made of crepe paper with patterns cut out of them, which are then glued with a flour and water mix onto sticks made from mahogany “caoba” or cedar “cedra”. 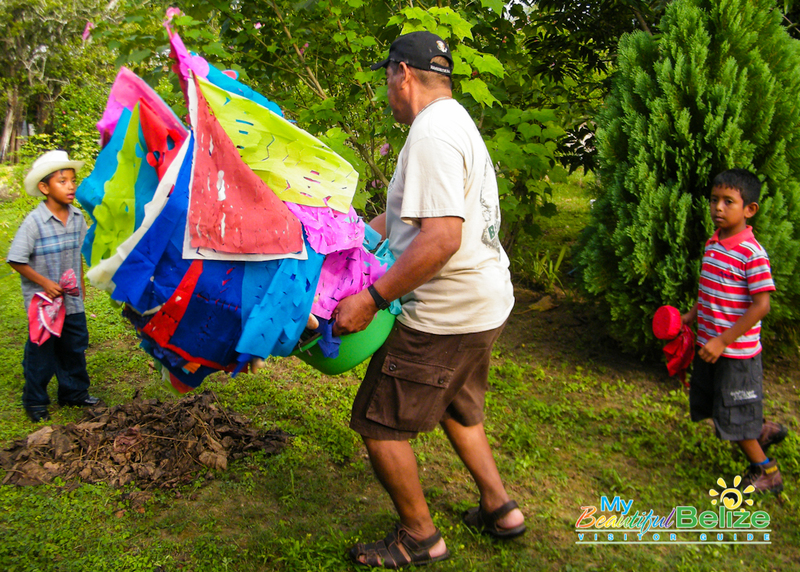 Once all the necessary items are prepared, the preparation to decorate the hogs head commences. 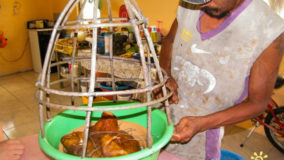 The head is placed in a pan and secured with wires. 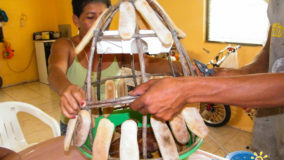 Then a cone like frame made of wood is placed over the pan and secured with more wire. 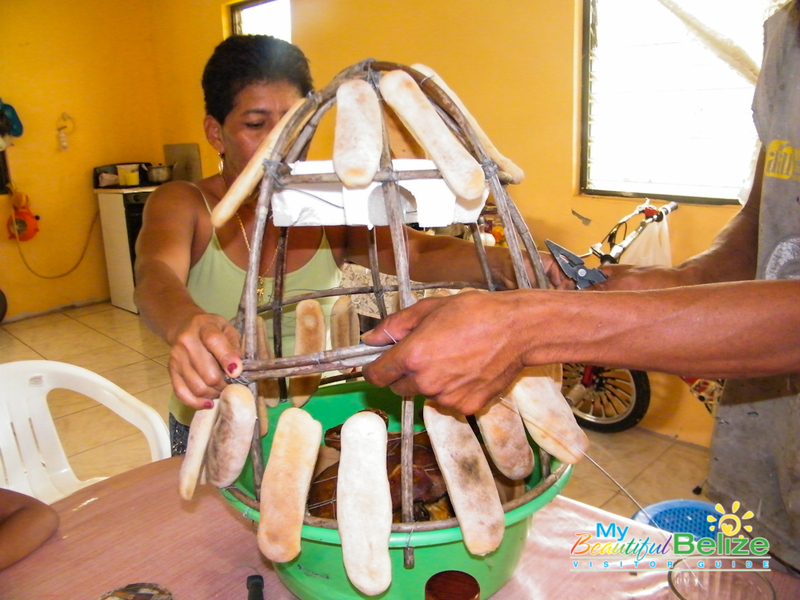 The “biscochos” are then fed through wire making a long chain out of the bread. 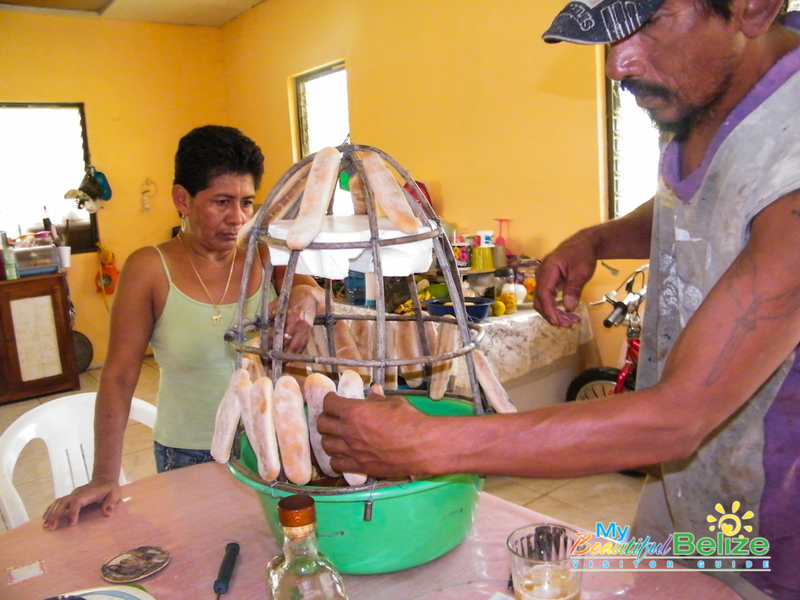 This chain of bread is fastened around the cone-like-frame covering the view of the head. 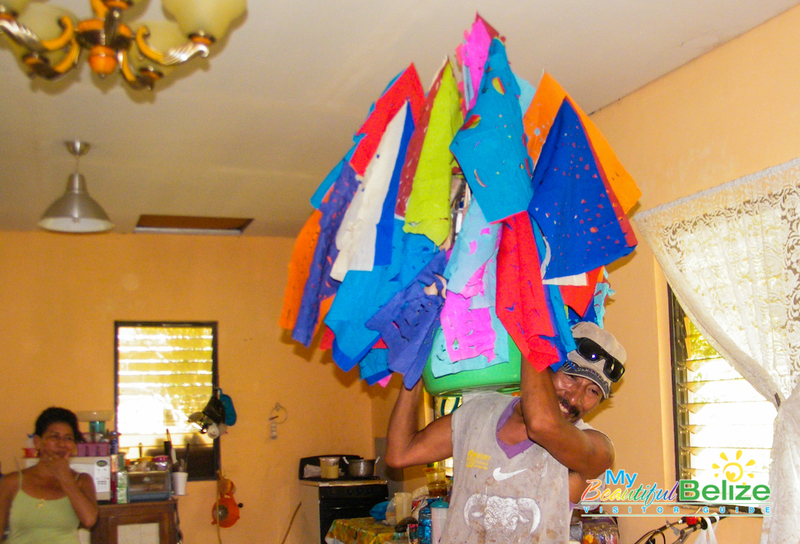 The flags are then placed all around the frame, decorating the hog’s head in a sea of colors. 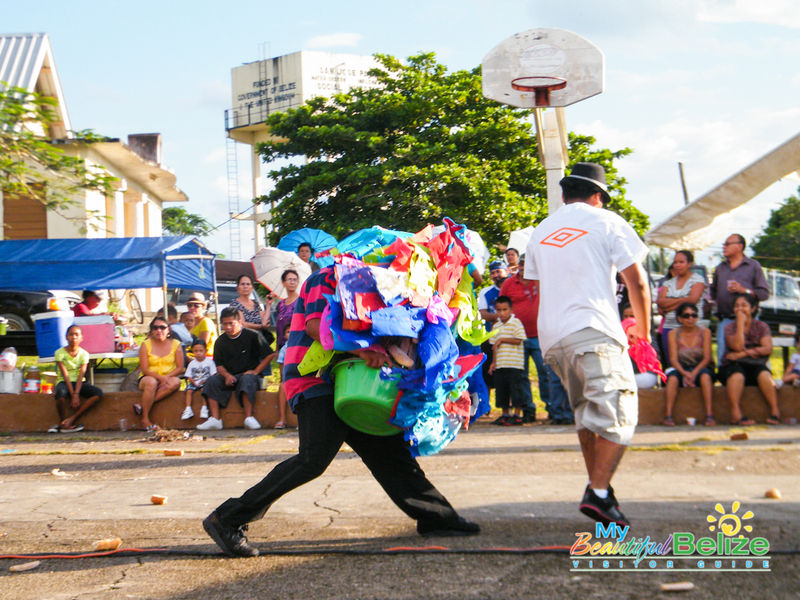 Once the head is fully decorated, it is ready to be presented at the festival, just in time for the traditional “baile de la cabeza del cochino” (dance of the hog head). 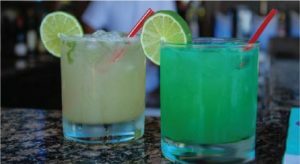 Rum is offered by whoever is presenting the hogs head to the “pashtragos”, (a name given to the band that will play traditional Mestizo music). 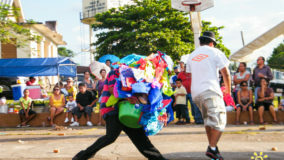 The hogs head is danced by two persons: one person holds the hogs head and dances around trying to attack the other dancer, the second person dances around trying to avoid the hogs head but taunting it at the same time using a calabash gourd filled with dried corn kernels secured with a red rag. 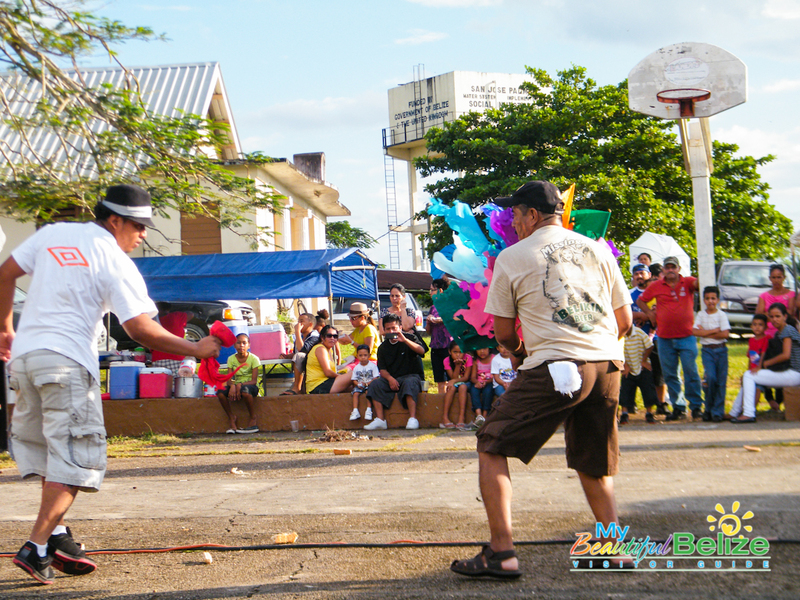 Traditionally the noise made from shaking the corn in the bowl signifies feeding time for the pig. 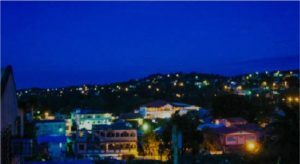 As per tradition, whoever stays with the hogs head after the festival is responsible for providing a hogs head at the next festival. 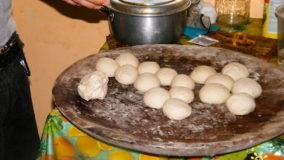 A larger head and double the flags and bread are often required. 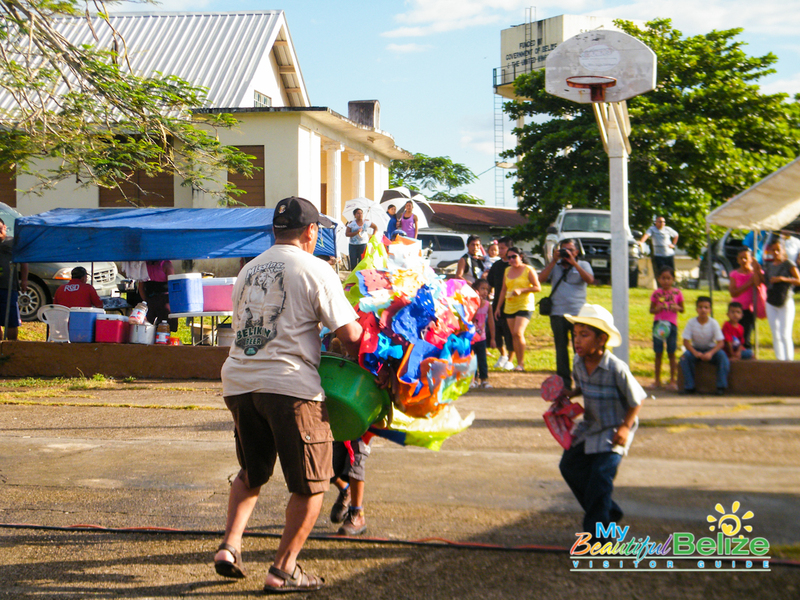 For many the tradition of the hogs head dance may seem old-fashioned, but within the Mestizo culture of Belize, this dance is quite alive and thriving. 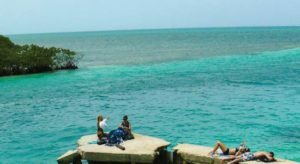 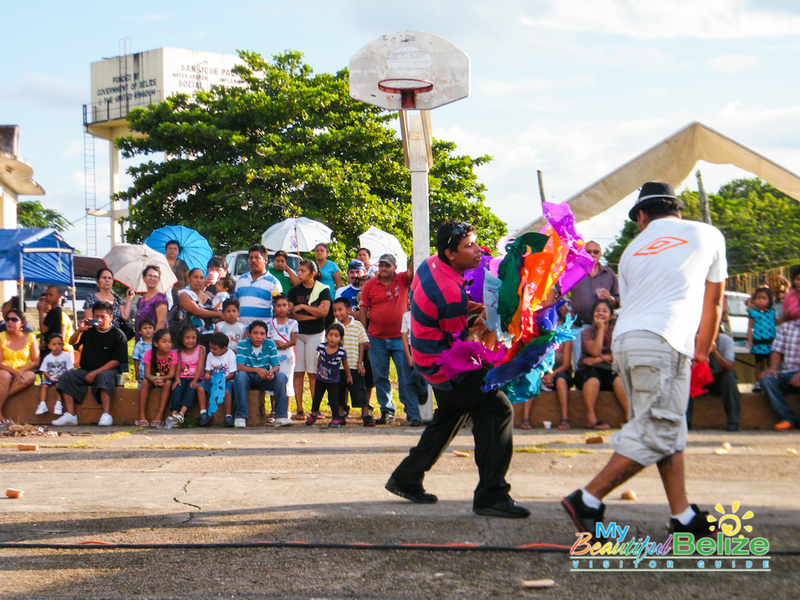 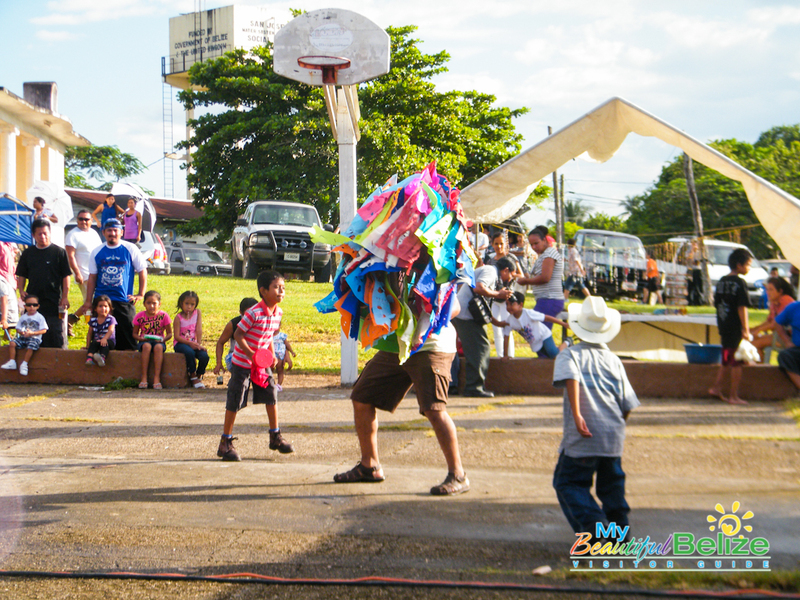 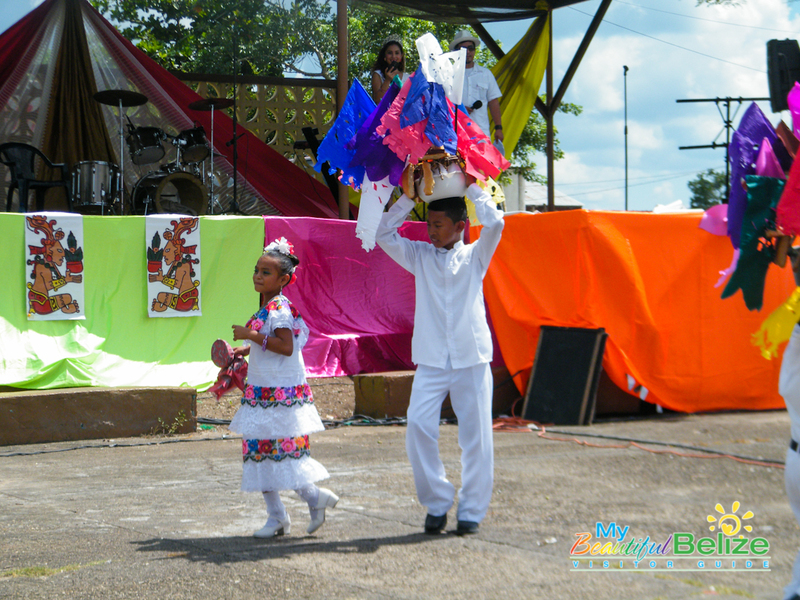 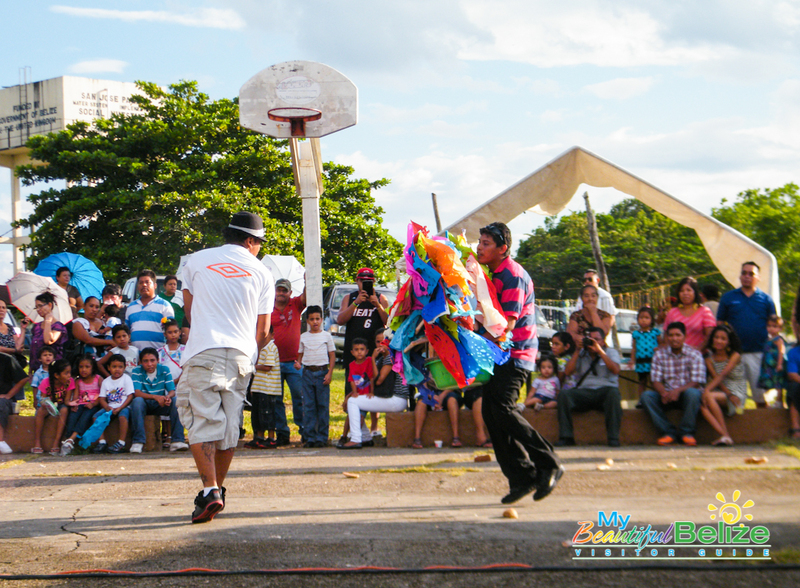 One thing for sure, the Baile de la Cabeza del Cochino is a must-see while in Belize.